Download Apache JMeter 3.2 – What’s there in the box? Download Apache JMeter 3.2 – What’s there in the box? Today Apache released its newer version of JMeter. This minor release brings up several enhancements, bug fixes, UI changes, performance improvements and much more. You can download Apache JMeter 3.2 from here. I have submitted Apache JMeter in Product Hunt as well. Please check and upvote. In this article, we shall see what’s there in the box briefly. 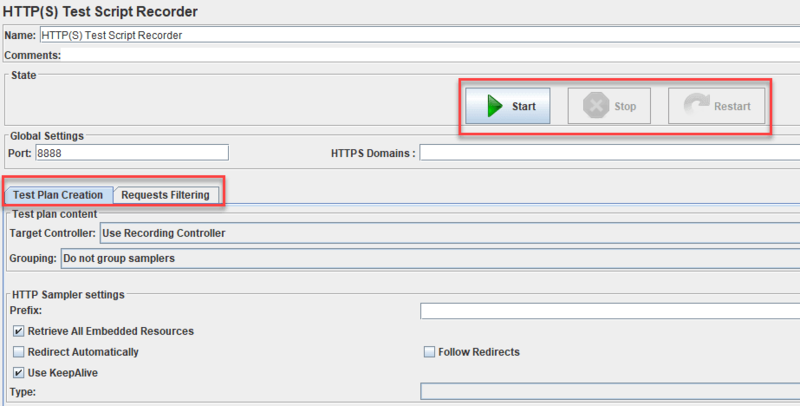 You can check my articles related to JMeter in this link. 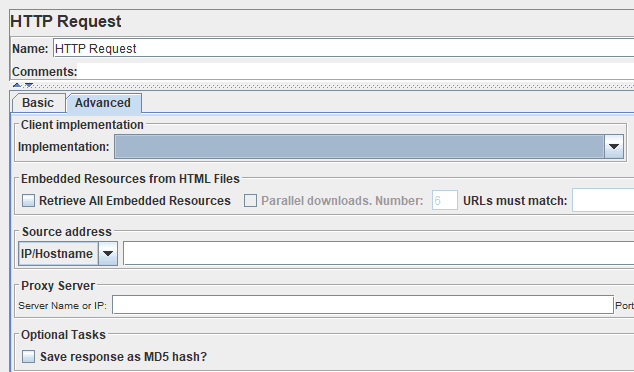 How to download Apache JMeter 3.2? What’s there in the box? To download Apache JMeter 3.2, head to http://jmeter.apache.org/download_jmeter.cgi and then click on apache-jmeter-3.2.zip as shown below. File size is 50.9 MB. Very important change is you need to have Java 8 or later to use Apache JMeter 3.2. If you have not updated you Java, head to java.com and download the latest version. Also, JMeter now uses Log4j 2. If you are using third party plugins which are using logging, then this change will affect. 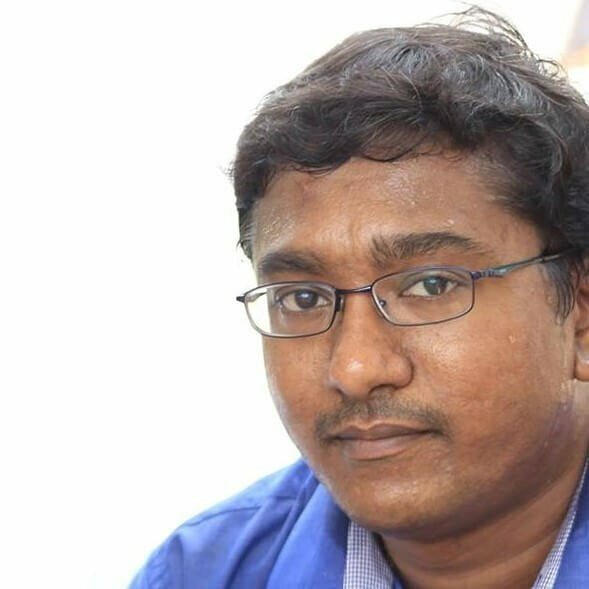 Check this link to know more about Log4j2. JMeter now provides a new BackendListener that supports InfluxDB. You can add IP address to the Static Host Table in DNS Cache Manager. You can configure Reconnect on error codes, Content Encoding and Pause between errors in JMS Publisher and Subscriber. 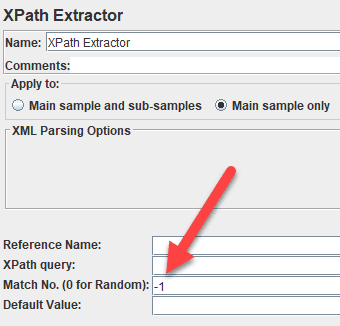 You can extract all the matches in XPath Extractor. 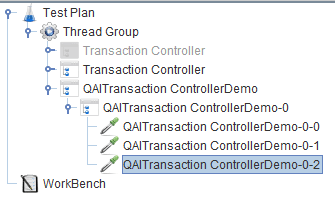 You can add Response Assertion for the Request Headers and set the Pattern Matching Rules with Or condition. Apache JMeter 3.2 has better improvement in the GUI. While launching JMeter, you will get below splash screen. HTTP sampler now supports more characters in parameters and body data. Client Implementation option has been moved to Advanced tab. New buttons have been added in the HTTP(S) Test Script Recorder. 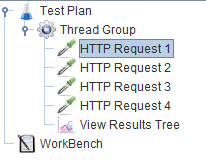 Two more tabs have added Test Plan Creation and Requests Filtering. Now you can search and replace in JMeter. 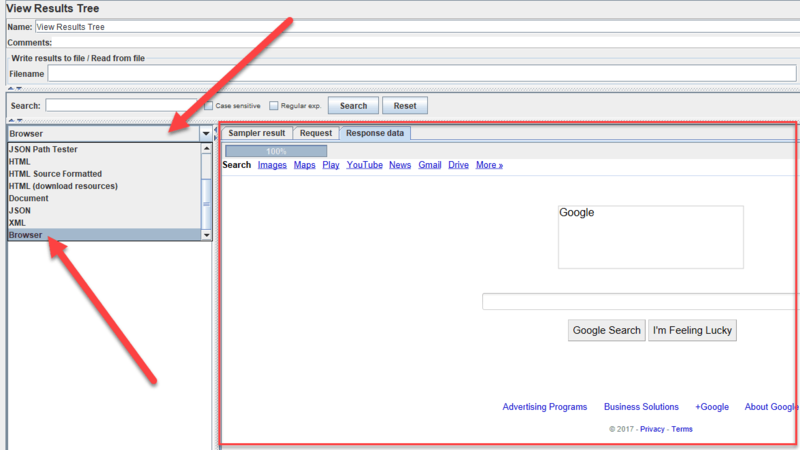 View Results Tree has a new option called Browser where you can see the browser view of the request. You need JavaFX to render the pages. You can add think times to children by right-clicking on the parent thread group. 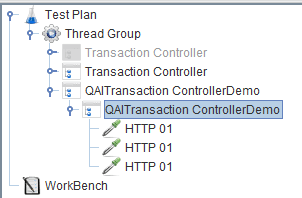 You can apply naming policy to the child transaction controller by right clicking on the Transaction Controller. 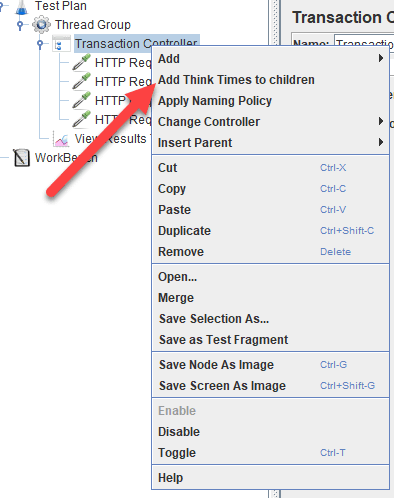 Change below properties in jmeter.properties file to apply your naming policy. You can sort by Sampler Timer in View Results in Table. APDEX dashboard has been improved much. You can apply threshold per transaction. Apart from above changes, there are lots of bug fixes, improvements, and enhancements have been done in Apache JMeter 3.2. Your turn: Have you downloaded the latest version? If yes, what is your feedback? Please share it in the comments section.